It's officially Christmas time!!! Let the countdown begin... 27 days till Christmas! That means, time is dwindling to get those presents under the tree! 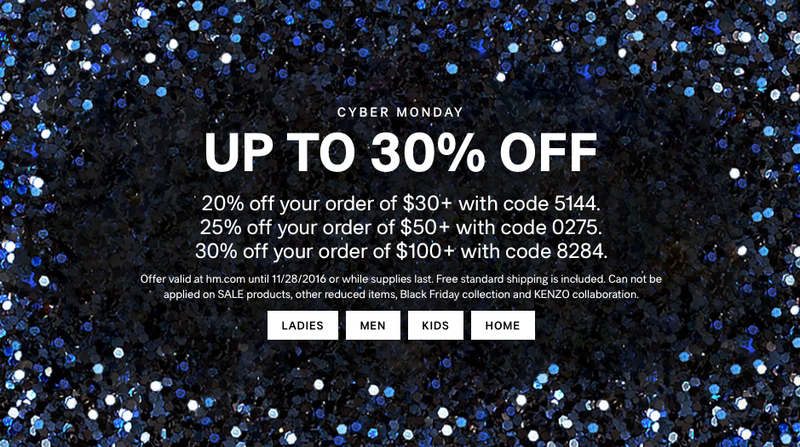 Thankfully, Cyber Monday is here to help you out! I woke up this morning to about 200 emails in my inbox about Cyber Monday sales. I mean who has time to go through all 200 of those emails and find the best deals?! Well, apparently I do, ha! 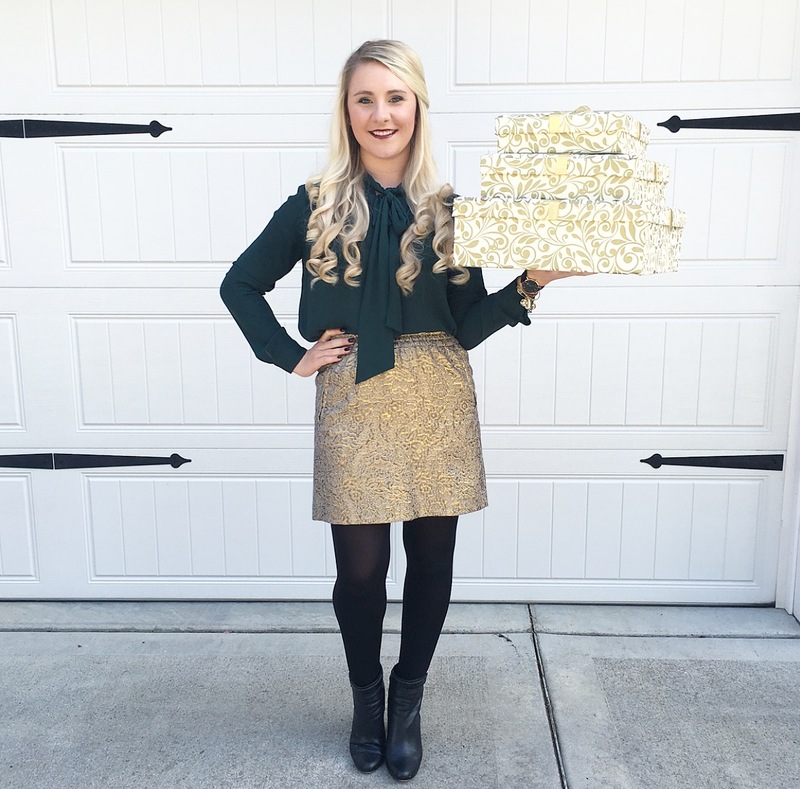 I've rounded up a HUGE list of sales going on today! Happy shopping y'all!! 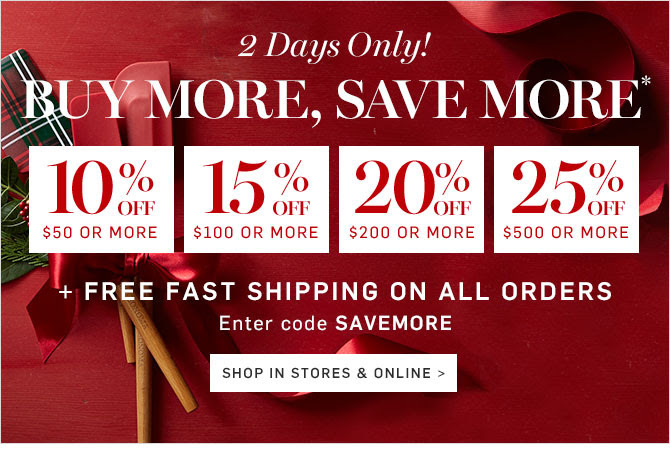 Brooks Brothers: Save an additional 10% online + FREE shipping on all orders! Draper James: their biggest sale EVER!! Buy more, save more! See graphic below! Emily Ley: Up to 50% off everything! H&M: Buy more, save more! See graphic below for details! Shopbop: Use code GOBIG16 to get up to 25% off, with buy more save more! Tuckernuck: Buy more, save more! See graphic below! 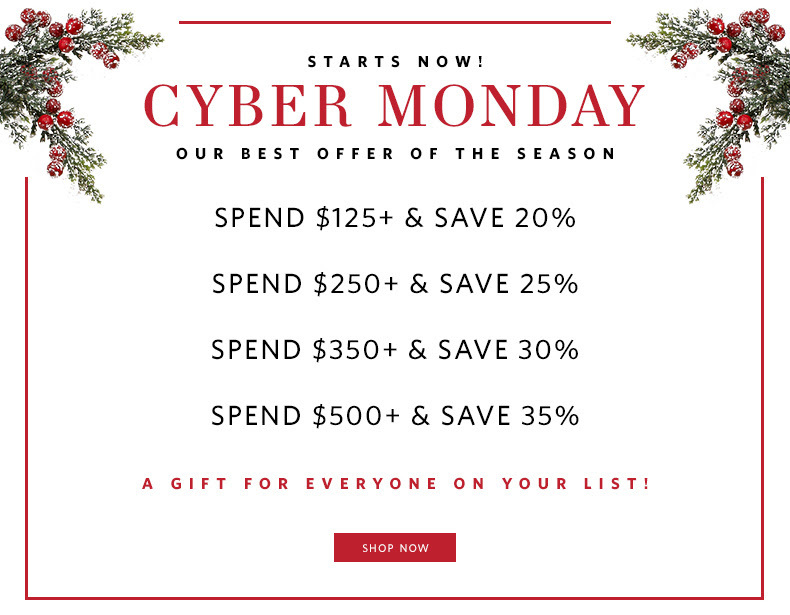 Williams-Sonoma: Buy more, save more! See graphic below!